NASHVILLE — New data suggest that low levels of vitamin D are associated with larger infarct volumes and poor 90-day outcomes in patients after ischemic stroke. For the retrospective analysis, Nils Henninger, MD, senior study author from the University of Massachusetts Medical School in Worchester, Mass., and fellow researchers included prospective, consecutive acute ischemic stroke patients who were evaluated at a tertiary referral center between January 2013 and January 2014. 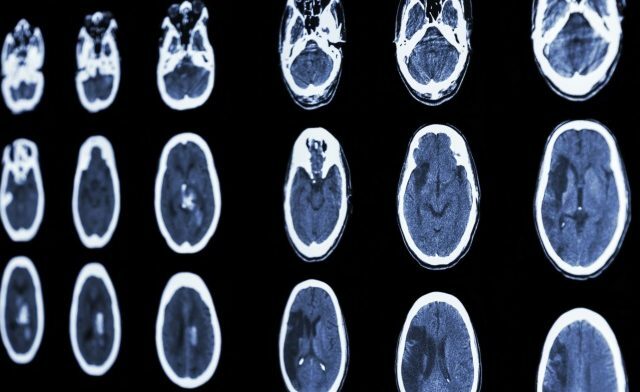 Researchers used magnetic resonance imaging to confirm acute ischemic stroke in 96 patients (median age, 73 years; 45% women). They also performed multivariable linear and logistic regression analyses to determine whether vitamin D represents an independent predictor of infarct volume and poor 90-day outcome, defined as a modified Rankin Scale score >2. As levels of serum 25-hydroxyvitamin D (25[OH]D), a marker of vitamin D status, decreased, there was an increase in infarct volume in patients with non-lacunar infarcts (P=.001) and a trend toward an increase in lacunar infarcts (P=.072). Additionally, patients with ≥30 ng/mL (n=61) of 25(OH)D had smaller infarct volumes than those with levels <30 ng/mL (n=35; P=.01). According to researchers, the observed association between 25(OH)D and ischemic infarct volume was independent of other known predictors of infarct extent (P<.001). In adjusted analysis, lower levels of 25(OH)D — which was divided into three groups: ≥30 ng/mL; 20-29 ng/mL; <20 ng/mL — yielded poor outcomes at 90 days (OR=9.46; 95% CI, 1.90-47.11; P=.006). Henniger said that he has started testing vitamin D levels in his stroke patients, particularly if they have other vascular risk factors or are at high risk for having low levels. 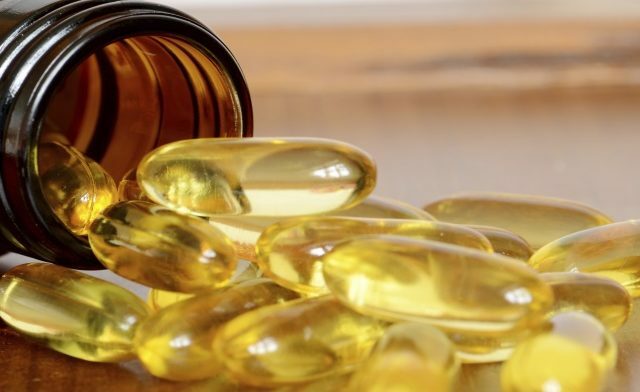 Henninger noted that while he does not advocate general vitamin D supplementation, a judicious approach with checking vitamin D status in patients at risk for having low levels or who have a high vascular risk burden should be considered. “If levels are truly low, vitamin D supplementation is a safe and potentially beneficial approach,” he said. However, Henninger added that the results, although intriguing, are far from conclusive. “Further study is required to confirm our initial findings and to define the optimal strategy for vitamin D repletion that will impact stroke burden,” he said. Henninger N et al. Abstract W MP62. Presented at: International Stroke Conference 2015; Feb. 11-13, 2015; Nashville, Tennessee.